Season 1 is off to a great start! Our girls who play field hockey at Clague had a great start to their season and an impressive win. 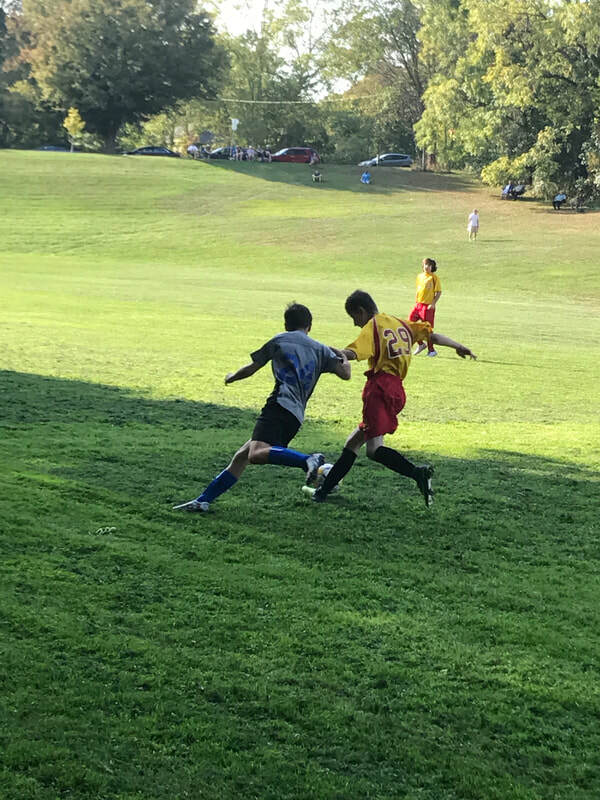 Our 7/8 grade soccer team played a phenomenal match against Slauson in their season opener on Tuesday. Our cross country team started practice today and I am so happy they have finally got their season started! 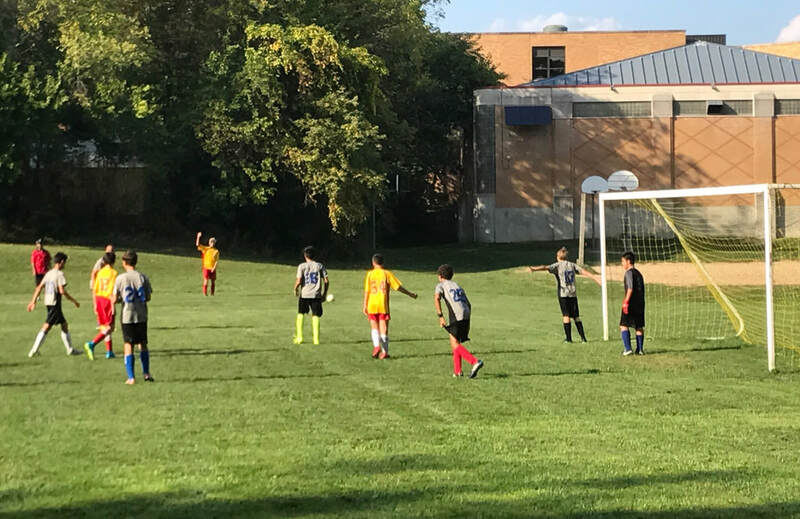 Our sixth grade soccer team will play in their first match of the season on Monday. Our athletes are looking strong on the fields this season! I appreciate you all for your continued support of our athletics program. Go Phoenix! Season 1 starts tomorrow. The 7/8th grade soccer team will start practice this week. Their practices this week will take place Monday, Tuesday and Thursday from 3:30-4:45. Field Hockey tryouts will take place at Clague Monday through Friday from 3:15-4:45 this week. Students will bus from A2Steam to Clague at 3:29pm. They will need to be picked up from Clague at 4:45. 6th grade soccer and cross country will start the following week! We are still solidifying coaching and rosters for these teams. Please check back this week for more information. I will update the website and calendar as soon as I have the information. Looking forward to a wonderful start to athletics this fall! I hope that everyone has had a wonderful summer vacation. I am so excited to start another school year at STEAM and continue to help build and grow the athletics program. I have been working with Mrs. Loomis as she has been helping me transition into the Athletic Director position this school year. 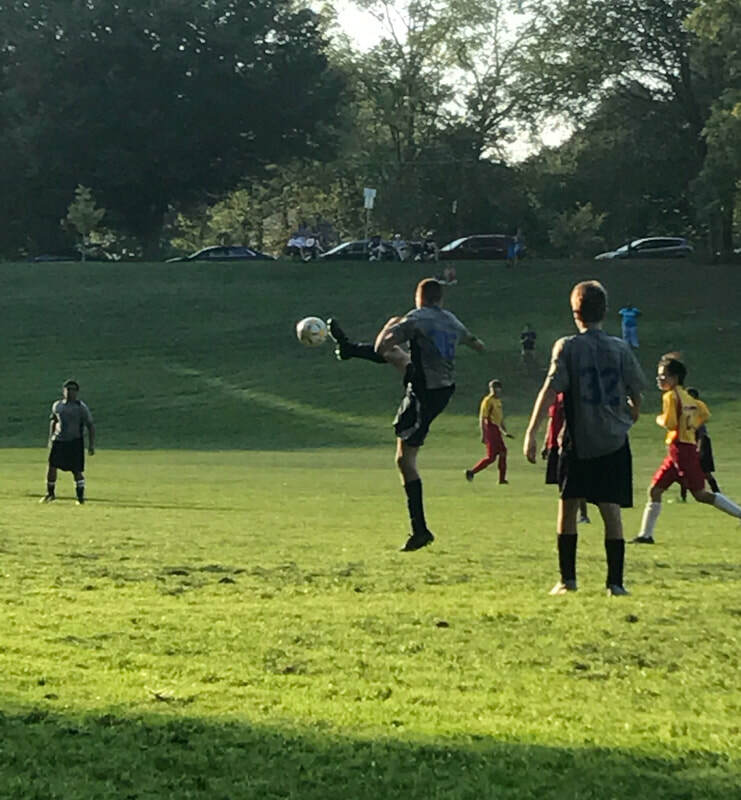 We have been updating the the website with information about seasons, the season 1 game schedule, registration, physicals, tryouts for Season 1 sports, and also Middle School Clubs information. Please continue to check the website for further information. Enjoy the last week of summer before school starts. Go Phoenix! Registration for the Middle School Science Olympiad Club is now available. Please click on to the link below to complete a goggle form registration for your student. Event descriptions came home last week in student’s backpacks and are also available on the A2 STEAM Middle School Clubs' webpage- http://a2steamathletics.weebly.com/clubs.html Please contact Michele Loewe drmicheleloewe@yahoo.com or 734-930-9883 (home) with any questions about the club. Registration deadline is Sat. Nov 19. Students will be contacted by their coaches the week of Nov 21 and practices will begin shortly thereafter. Thank you for your interest in the middle school science olympiad at A2 STEAM. I hope that everyone has a terrific summer vacation. I would like to announce that in the coming school year Ms. Kara Huckabone will be joining our Athletics staff as our Assistant Athletic Director. Through out the summer we will be updating the the website with information about seasons (the general schedule is posted on the main Athletic Home Page), tryouts for Season 1 sports, and also Middle School Clubs information. Have a wonderful summer!